help you and your organization become even more creative. There’s alot of objects in home that no one seems to want to design well, and these often have to do with heating and cooling. But there is no reason these can’t be well designed. 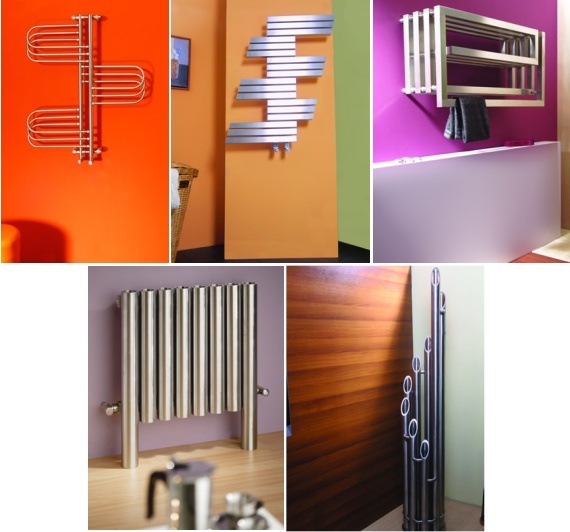 Over at the CONTEMPORIST blog is striking proof of this with examples of radiators from Carisa that are exceptional. There is wealth of other great design examples at that blog, too. Well worth a visit. dedicated to students and other who want to learn about programming, data structures, algorithms and how to write efficient code. You will find free e-books as well. Over at the 300 Calorie Food Picture Gallery you can see the difference between these foods and many more. If you know someone who loves mathematics and computers, send them over to the web site, Project Euler. a series of challenging mathematical/computer programming problems that will require more than just mathematical insights to solve. Although mathematics will help you arrive at elegant and efficient methods, the use of a computer and programming skills will be required to solve most problems. The motivation for starting Project Euler, and its continuation, is to provide a platform for the inquiring mind to delve into unfamiliar areas and learn new concepts in a fun and recreational context. Perhaps he did say that, but most of the quotes in the following news article are pretty much what you expect coming from a lawyer. But click on the story and you decide.